The XD Laser is the only assessment system that can measure all 6 error parameters simultaneously in a single set-up. The XD Laser’s fast, accurate measurement of machine positioning and axial capability makes complete machine assessment possible with up to 80% less machine downtime compared to conventional interferometers. XD Laser is the only assessment system that can measure all 6 error parameters simultaneously in a single set-up. Software is also included for control, data acquisition and reporting. XD Laser is the only assessment system that can measure all 6 error parameters simultaneously in a single set-up. XD Laser evaluates velocity, acceleration, parallelism, squareness, and flatness error of a machine. 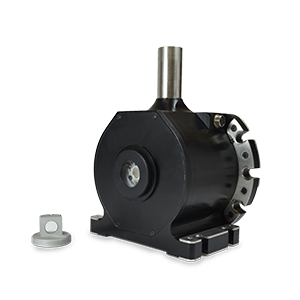 XD Laser system contains minimal parts and compact sensors for ease of setup and maximization of the machine measurement volume. 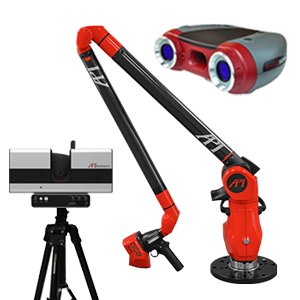 Includes XD Laser software for control, data acquisition and reporting. Linear and volumetric error compensation options are also available. The Automated Precision global team provides consistent support anywhere in the world.